Ramsay Bolton is suiting up for ABC's Marvel's Inhumans series, Deadline reports. 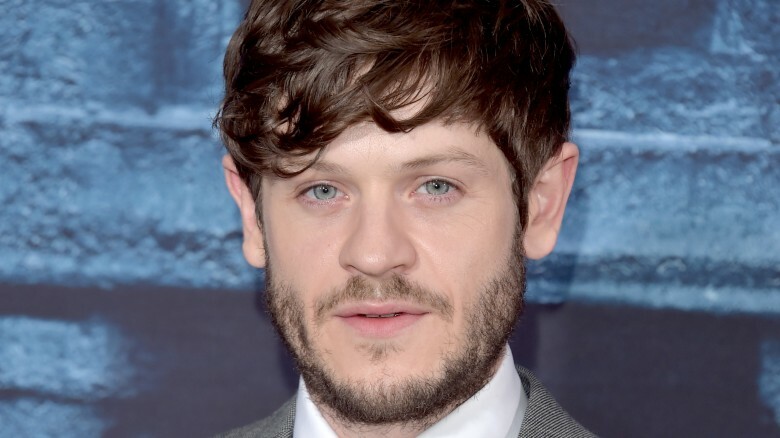 Iwan Rheon, who, outside of Game of Thrones, is also known for Misfits and Vicious, will play Maximus in the upcoming drama. Maximus is the brother of Black Bolt, ruler of the Atillans, who secretly desires to take the throne himself (something which Rheon should already be familiar with). Marvel has yet to provide plot details for Inhumans, but they have said it will "explore the never-before-told epic adventure of Black Bolt and the royal family." Rheon is the first cast member to be officially named, although more casting announcements should be coming soon. "Maximus is a complex character," said showrunner Scott Buck. "Likable, charming, tragic, and villainous all in the same moment, and I'm very excited to have someone of Iwan's considerable talent." "Iwan's ability to be charming, roguish, and still completely unexpectedly dangerous were all the different sides we needed to bring the character to life," said Jeph Loeb, head of Marvel Television and executive producer of Inhumans. "We're thrilled to have him on board,"
The Inhumans were created by Stan Lee and Jack Kirby in 1965. The series replaces the planned 2018 movie, which we did not have high hopes for. The first two episodes of the Inhumans TV series will premiere on IMAX in September of 2017 before the show moves to ABC. While we wait for more casting announcements, see who we want to play Black Bolt and Queen Medusa.